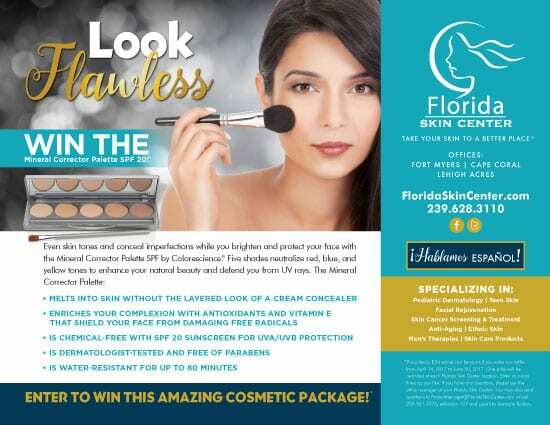 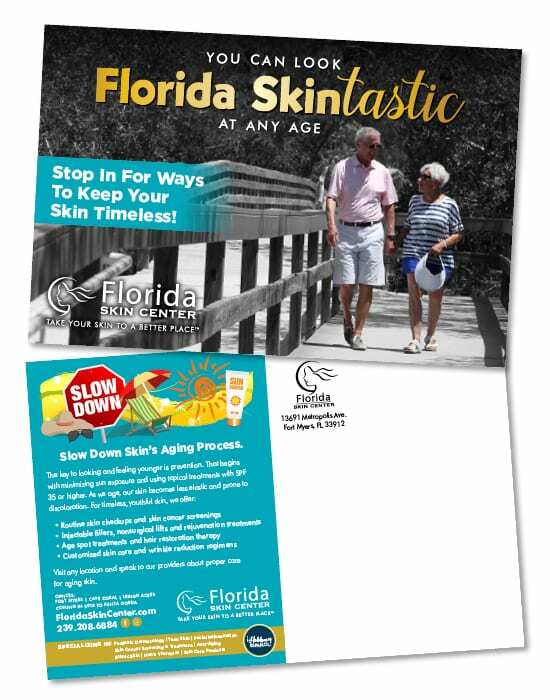 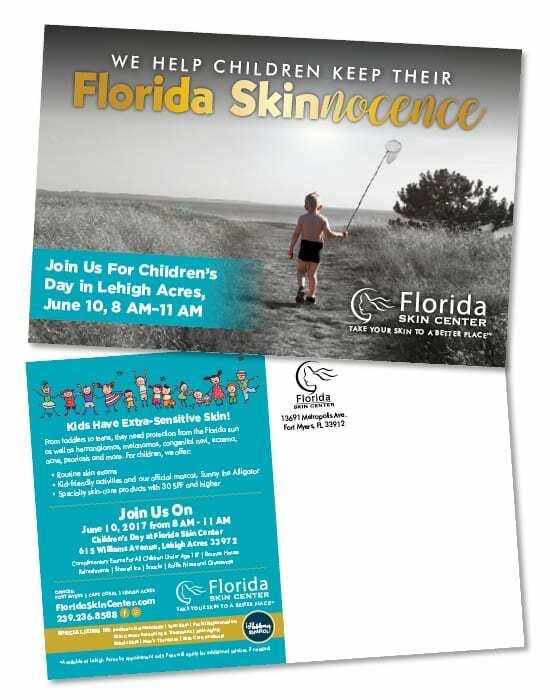 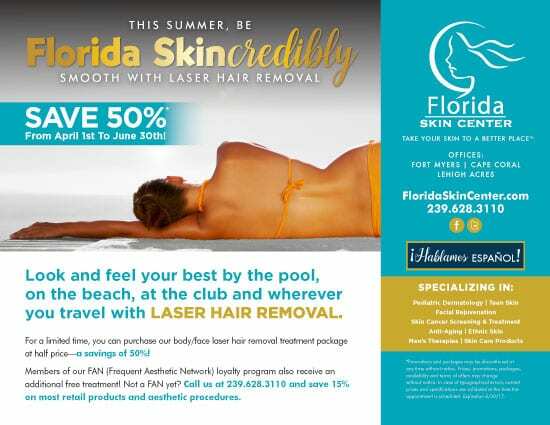 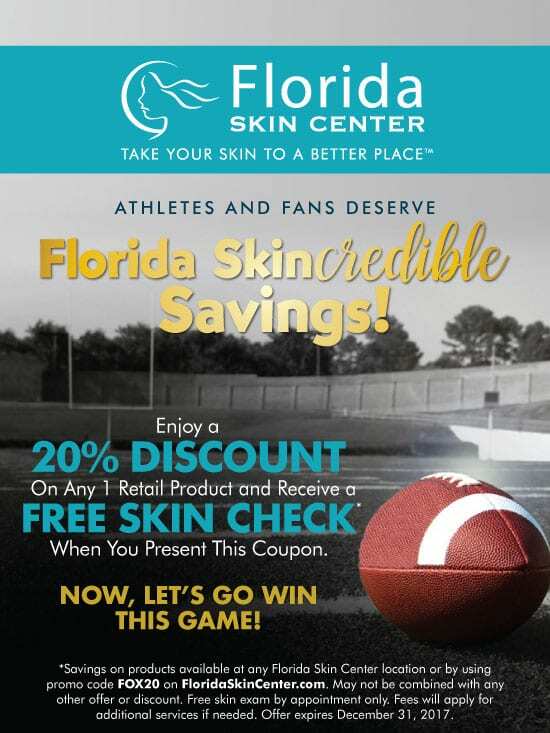 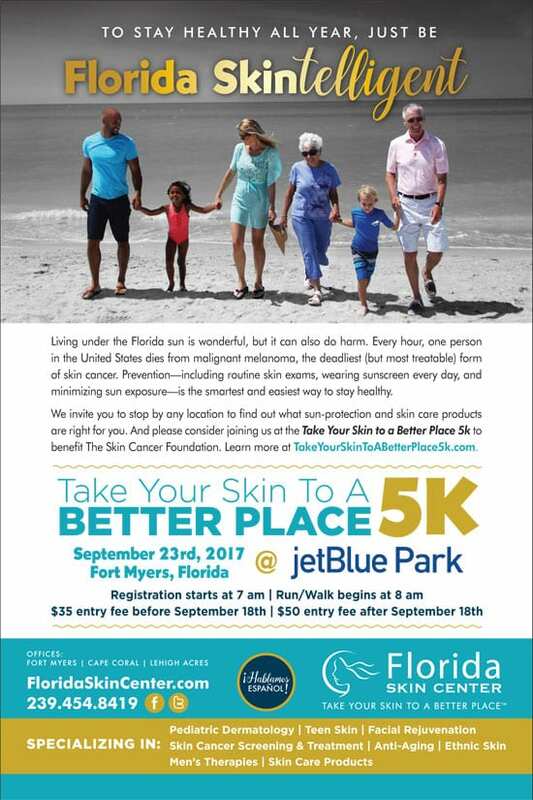 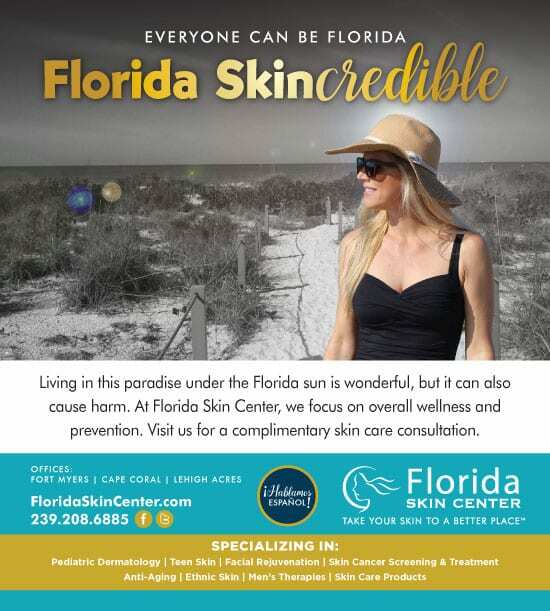 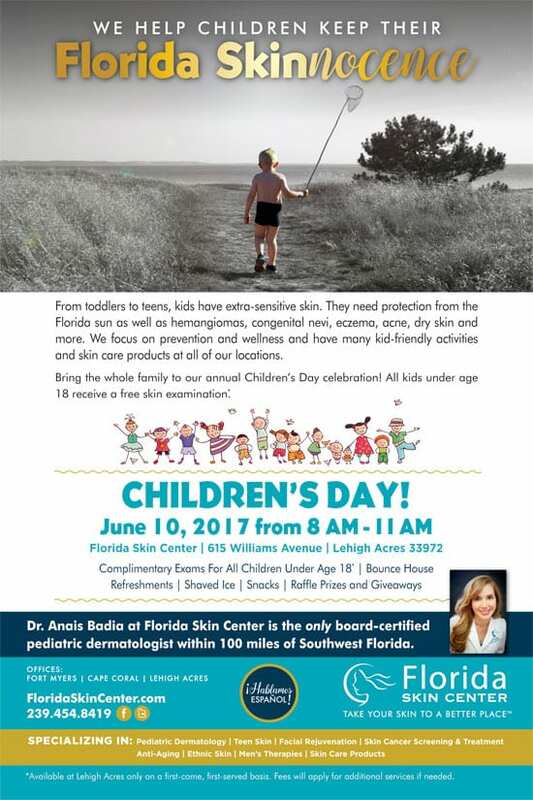 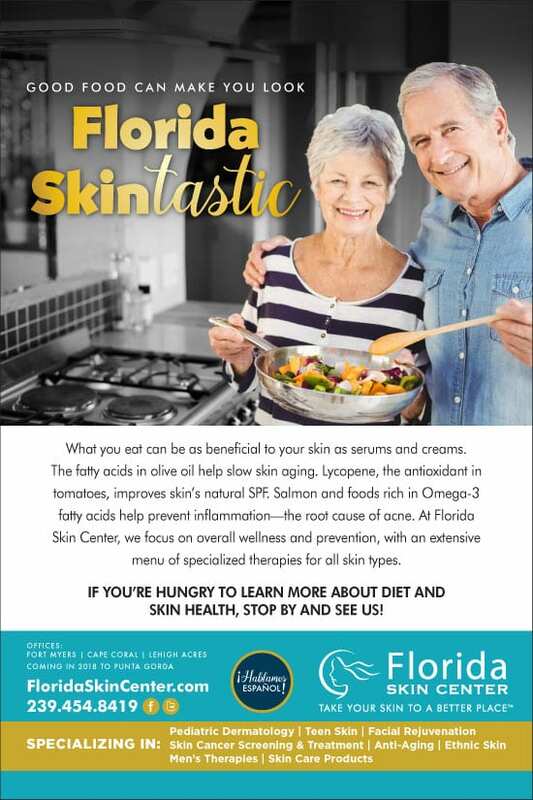 Florida Skin Center are skincare specialists and leading-edge dermatologists serving Southwest Floridians since 2001. 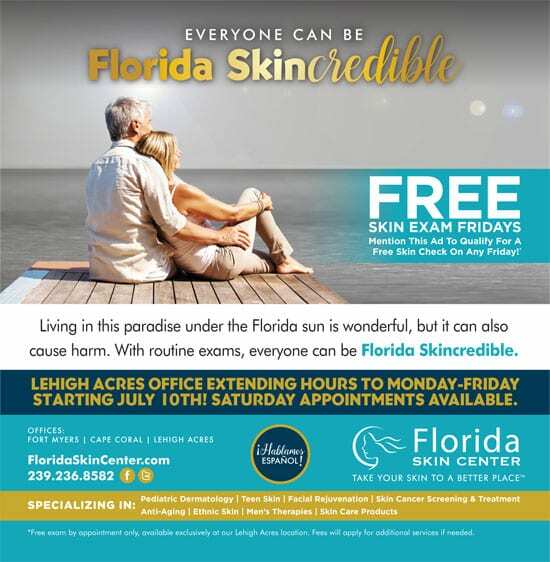 Their focus is providing and maintaining excellence in patient care—all administered with compassion and convenience. 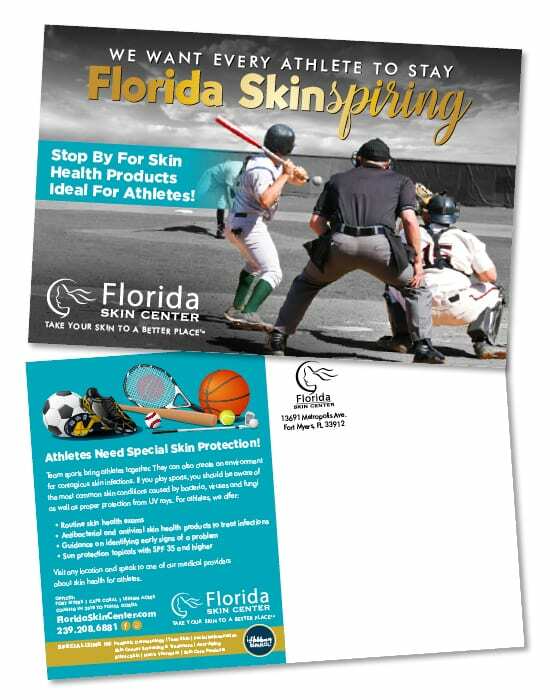 Spiro & Associates provides service and expert guidance in all marketing efforts, such as: branding, social media, public relations, traditional media, digital, mobile and creative advertising campaign elements like: TV, iHeart Radio, print, collateral, shirts, backpacks and myriad premiums, as well as other creative components.